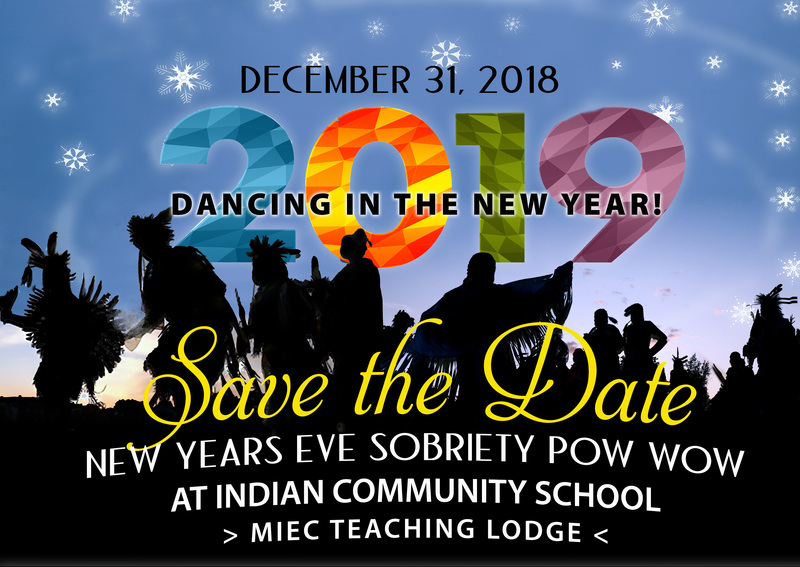 MIEC Teaching Lodge NYE Sobriety Pow Wow… it’s Time to Dance in a New Year! It’s time to greet the new year, Indian style! We’ll have a pow wow flyer out soon but for now, please mark your calendars for Dec 31st, MIEC Teaching Lodge NYE Sobriety Pow Wow at Indian Community School! • Dancing, Community Togetherness & Culture, all wrapped up into one fantastic night! 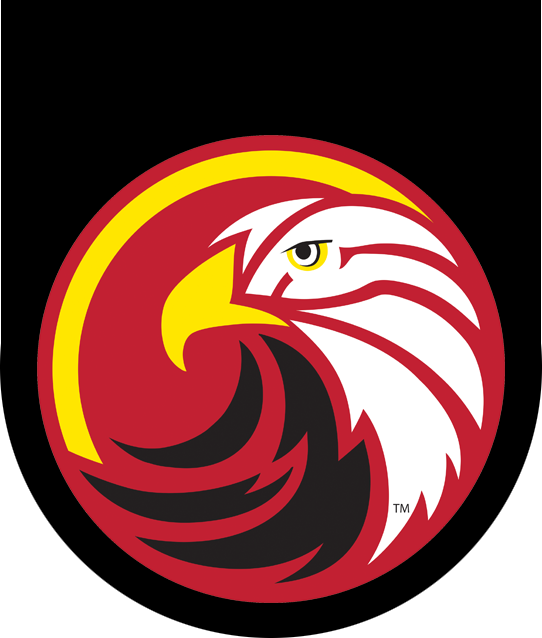 • Vendor tables available – please email auwilliams@ics-edu.org.